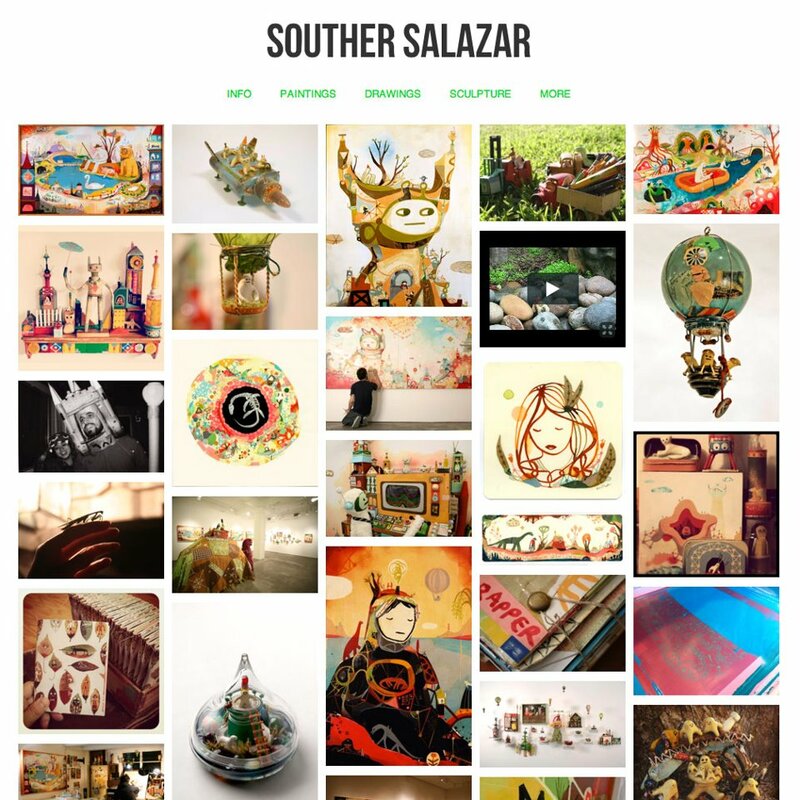 We are HUGE fans of the talented and charming Souther Salazar. Hal and I began collecting Souther's work a long time ago, and feel very lucky to have some of his paintings hanging in our home. Souther is one of our favorite storytellers. His magical universe is beautiful place to visit. Souther recently updated his website. I highly recommend that you pack a little bag and take an explorative journey into Souther's magic land… Enjoy.